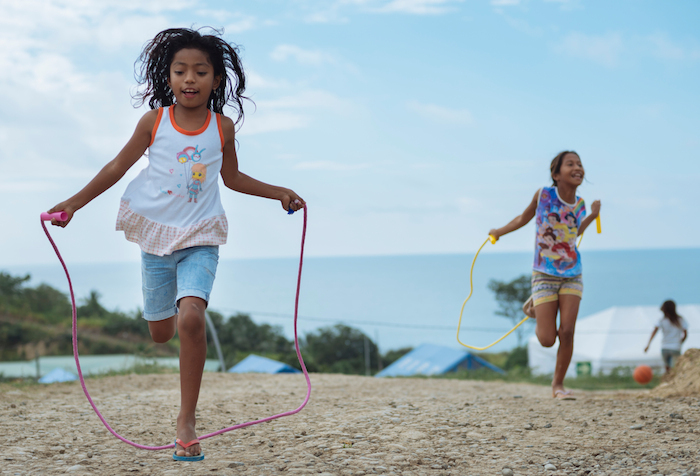 A look at how physical play serves broader UNICEF goals for vulnerable children in education, protection, social inclusion and empowerment. There are many reasons why parents from all countries and cultures might encourage their kids to play sports. And now there's a pile of new evidence to back them up. A first-of-its-kind global study by the UNICEF Office of Research Innocenti, with support from the Barça Foundation, the philanthropic arm of legendary Football Club Barcelona, demonstrates how sport and other kinds of physical activities support kids by helping them reach their full potential, while promoting social and personal growth. 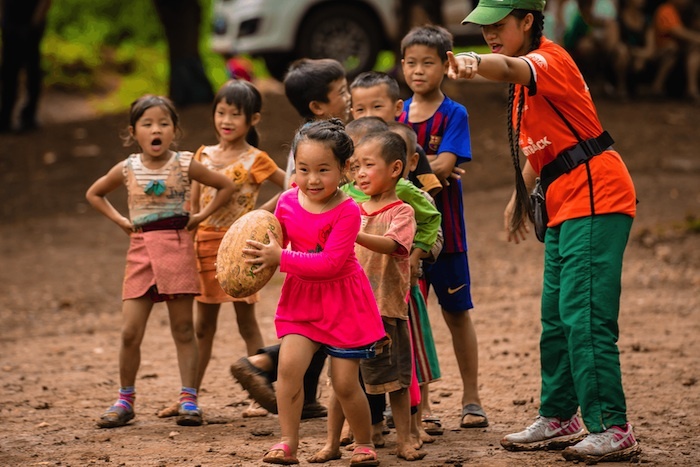 Getting Into The Game: Understanding the Evidence for Child-Focused Sport for Development, released on March 28, 2019, also examines how participation in sport helps drive results in core areas related to UNICEF's mission: education, child protection, social inclusion and empowerment. The report features evidence from 77 published studies and analyses of over 300 Sports for Development (S4D) programs in 100 countries. "It's long been understood that sport promotes children's health and physical development," UNICEF Deputy Executive Director Charlotte Petri Gornitzka said. "Now we have solid evidence to suggest that sport can have a powerful impact on their overall education and life skills development. We must use this evidence to inspire investment in sports for children, especially the most vulnerable." The United Nations has long recognized the broader value of sport and recreational play in advancing human rights and promoting peace and understanding across borders and cultures, while also driving social and economic development. In 2013, the UN General Assembly proclaimed April 6 as International Day of Sport for Development and Peace. The Getting into the Game report offers recommendations and guidance for how to design and execute sports programs to maximize these many benefits for children. Researchers are already planning to test the recommendations through UNICEF-supported sports programs in Brazil, China, Ghana and South Africa, and in countries affected by conflict or disaster. Gustavo Suárez Pertierra, Chair of the UNICEF Spanish Committee, noted that the report is a first step in overcoming barriers that prevent vulnerable children from enjoying sports in a safe environment. "Sport is not only inspiring, it is also a real tool for inclusion and to guarantee fundamental rights of children, such as the right to play," Pertierra said. Sport is not only inspiring, it is also a real tool for inclusion and to guarantee fundamental rights of children, such as the right to play. FC Barcelona's Barça Foundation has been a UNICEF partner since 2006, reaching close to 2 million children with sports, play, education and child protection initiatives. 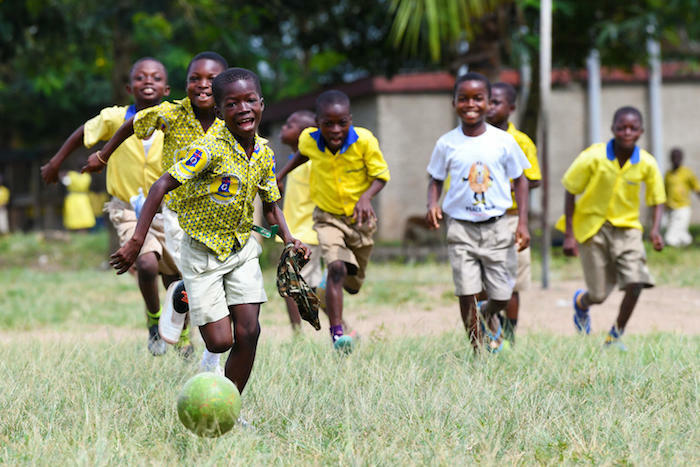 Learn more about UNICEF's partnership efforts to leverage the power of sport to deliver sustainable and large-scale results for children.